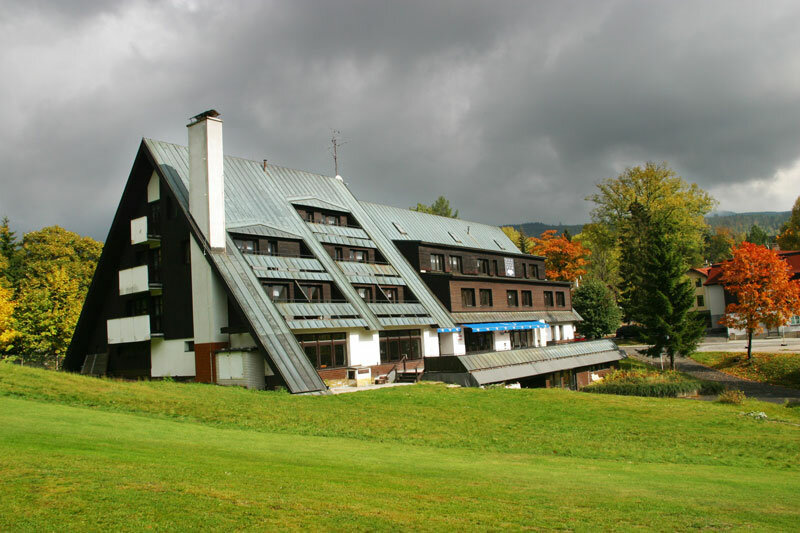 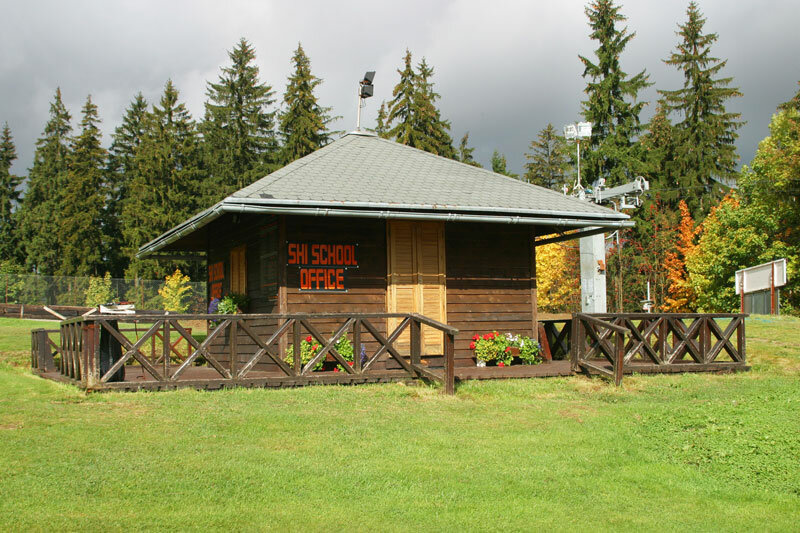 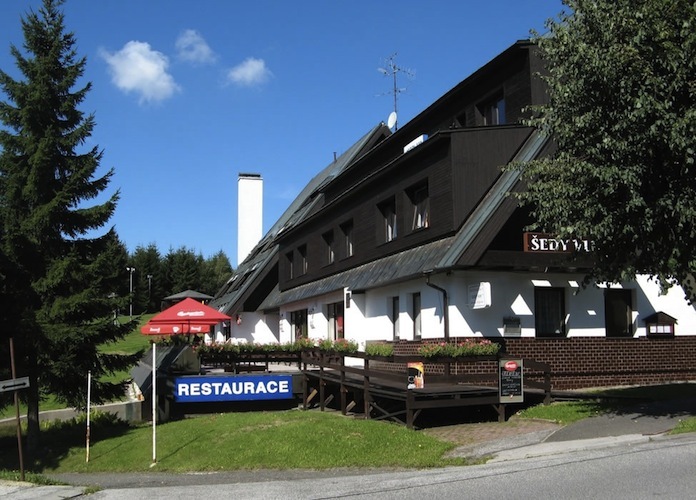 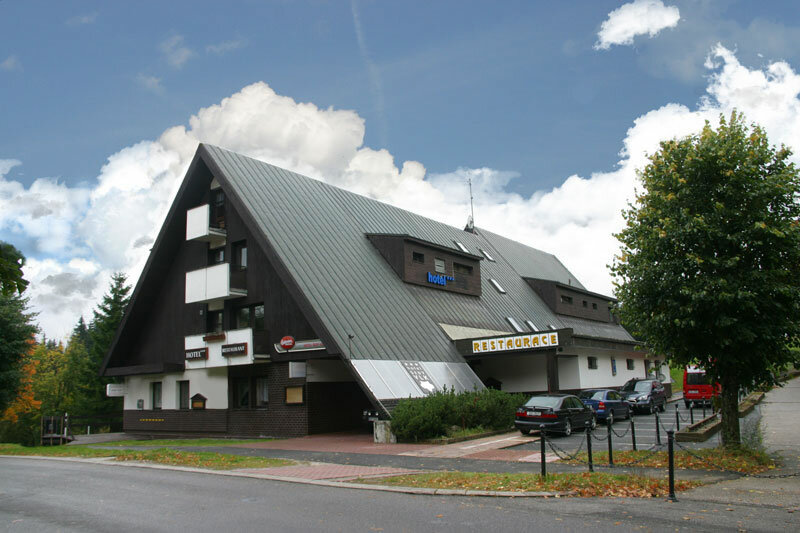 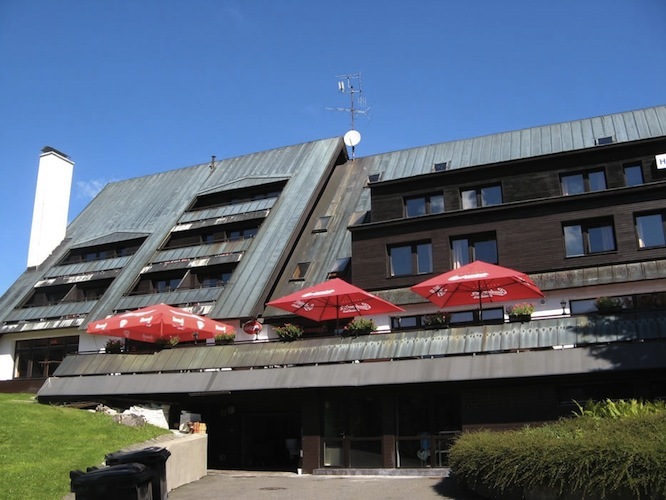 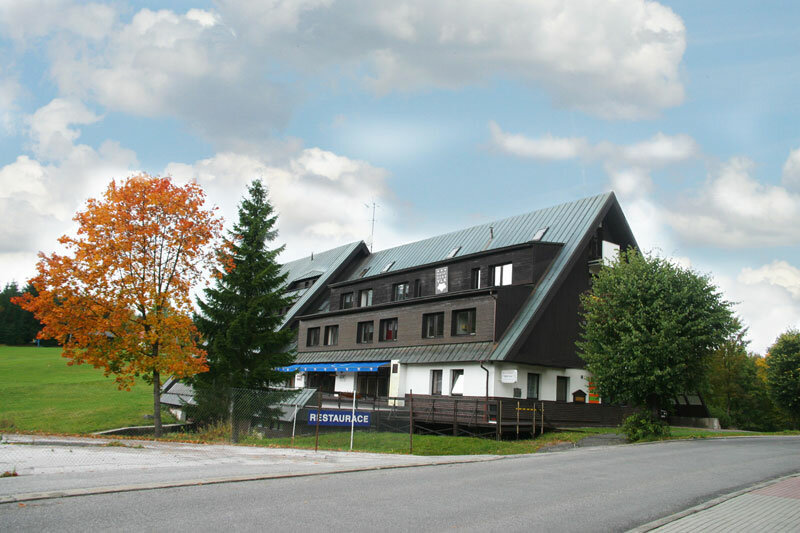 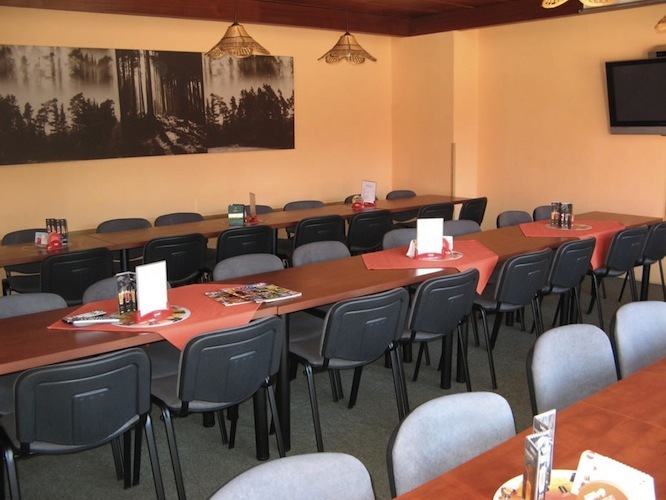 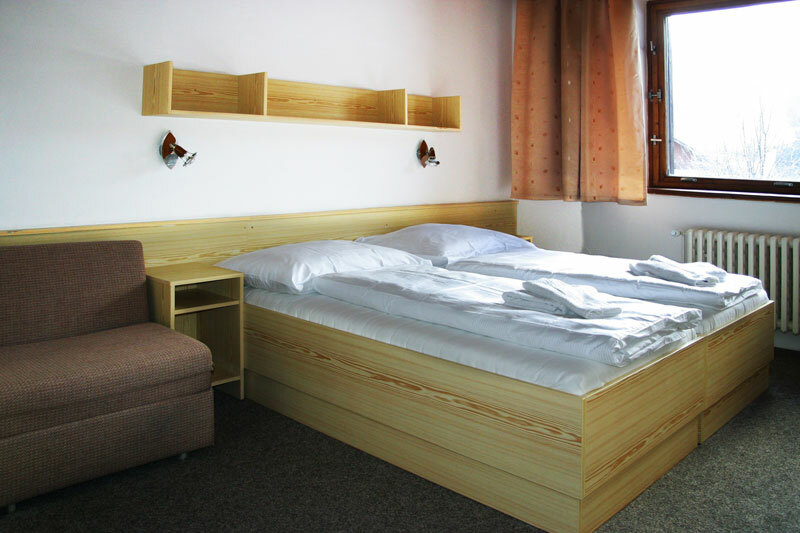 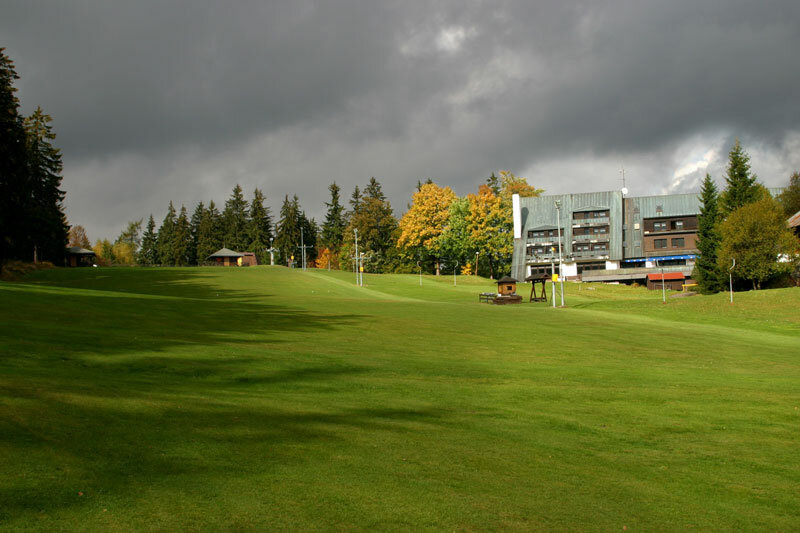 Hotel Šedý Vlk (Gray Wolf) in the center of Harrachov is an ideal place to spend a family holiday but also to use leisure time in corporate meetings and holiday stays all year round. 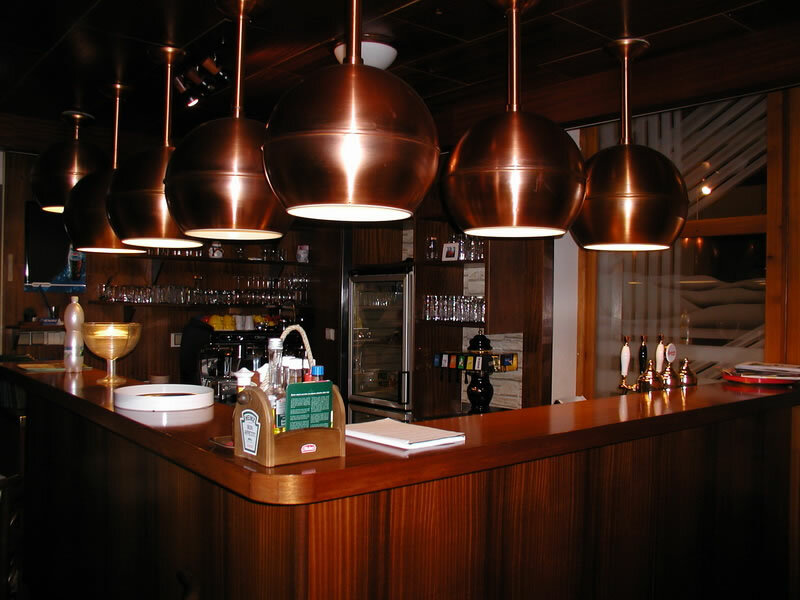 You can take a seat in our pleasant bar. 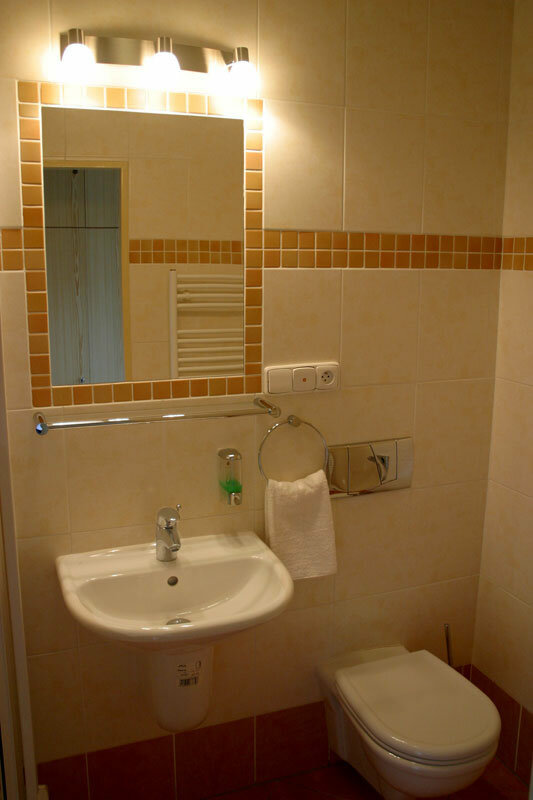 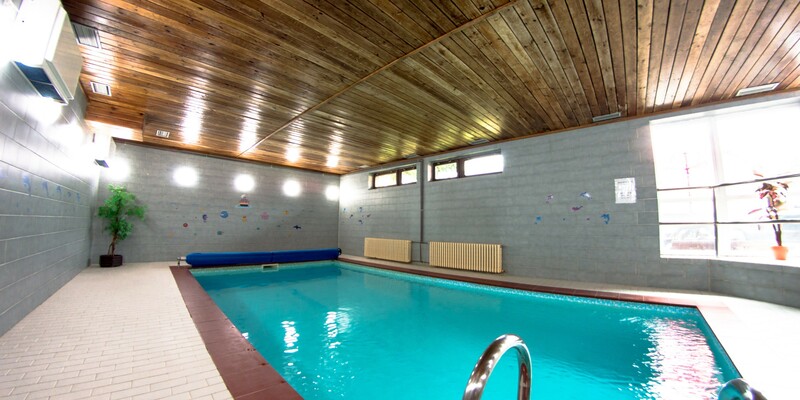 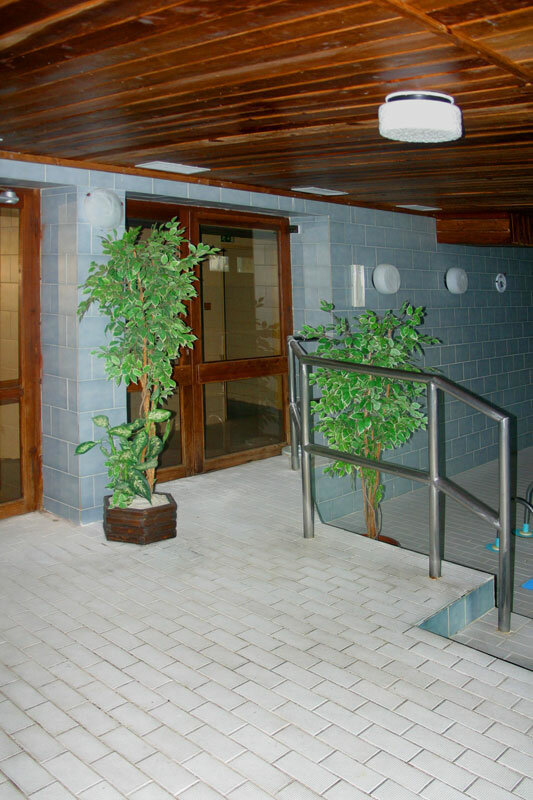 In the communal parts of the hotel you’ll find free Wi-fi. 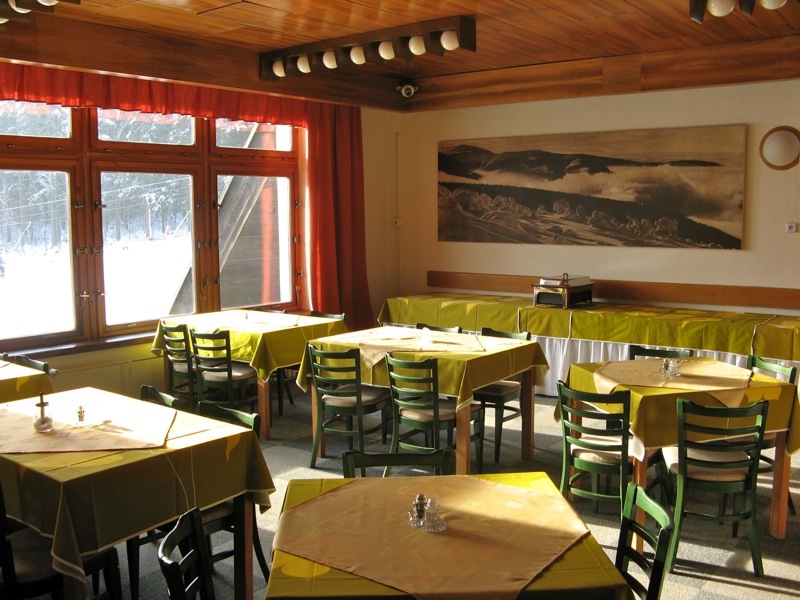 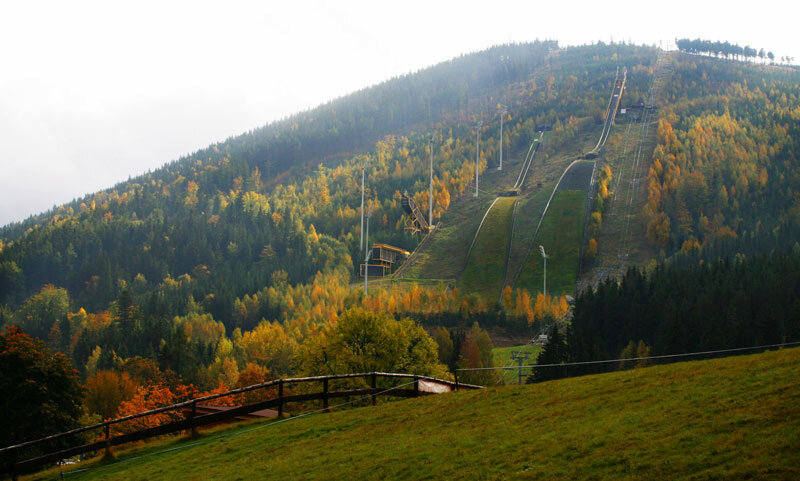 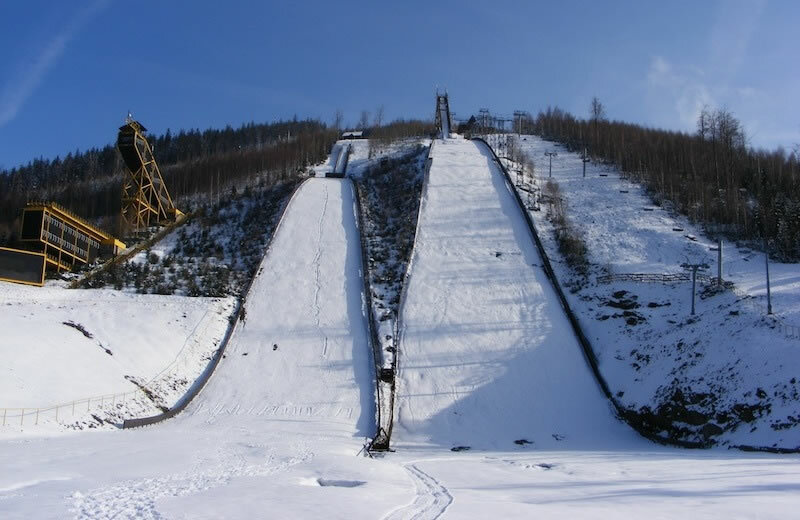 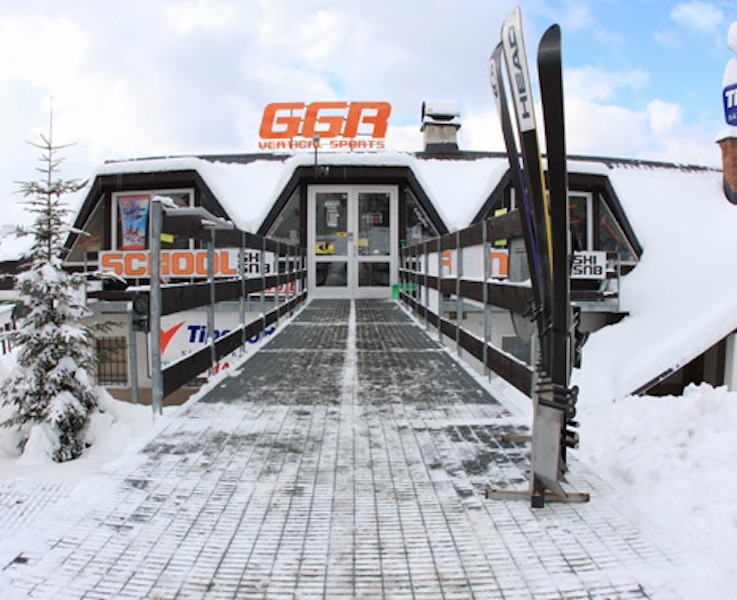 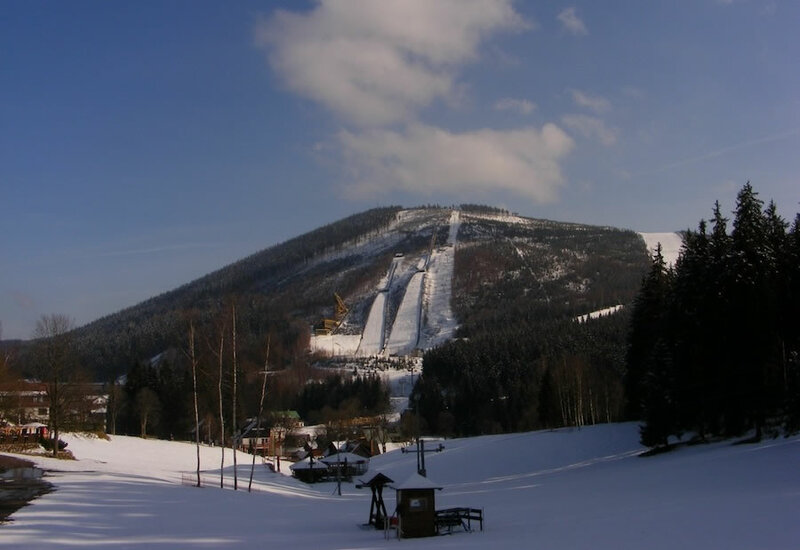 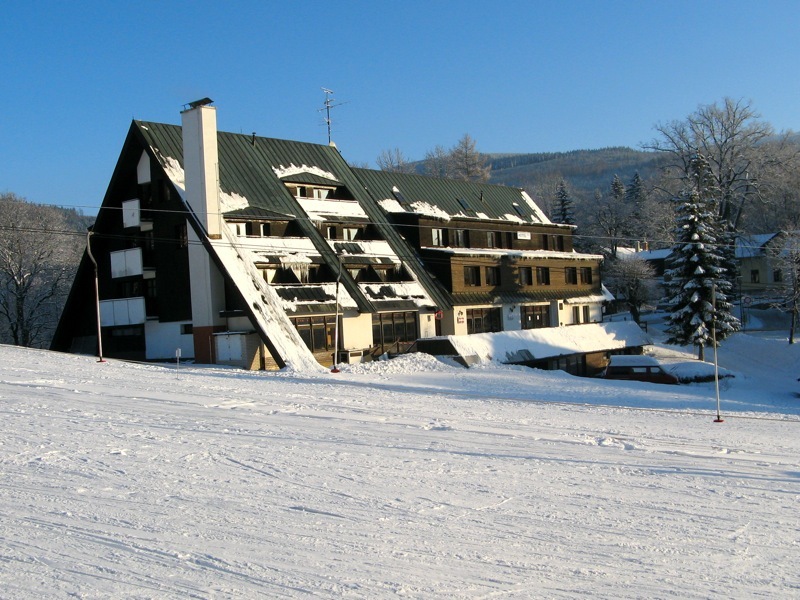 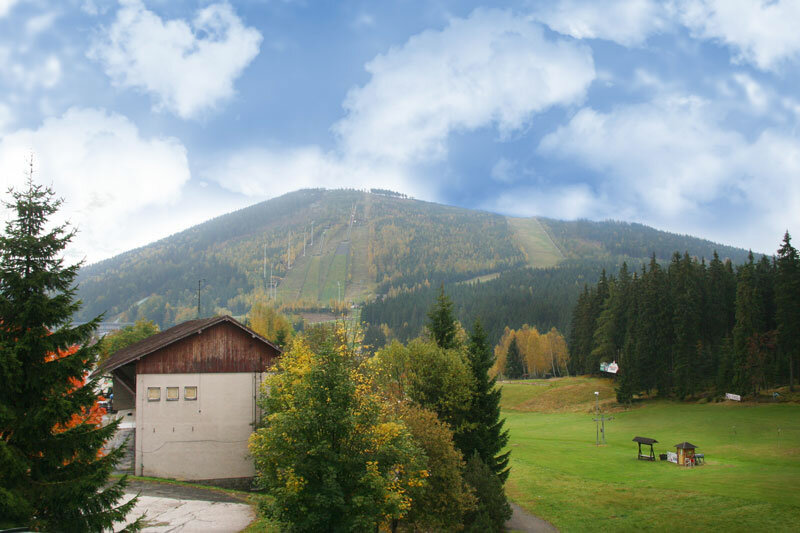 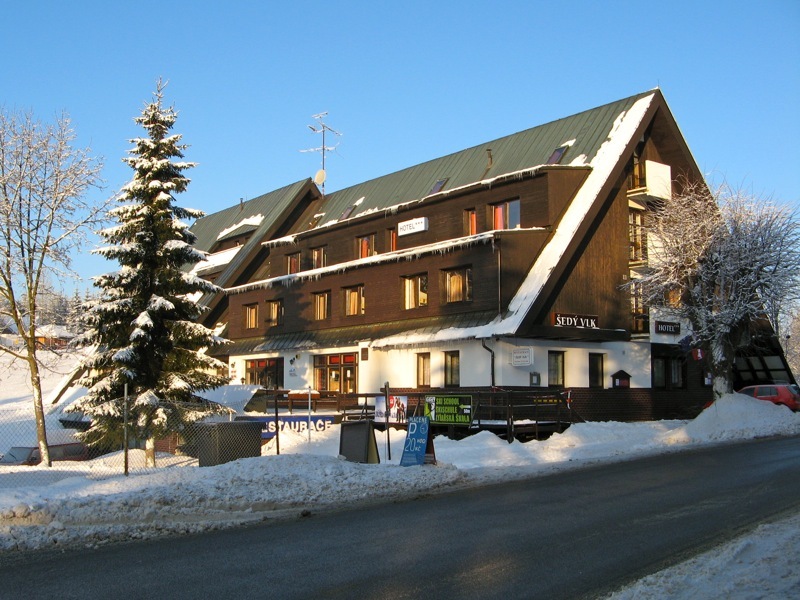 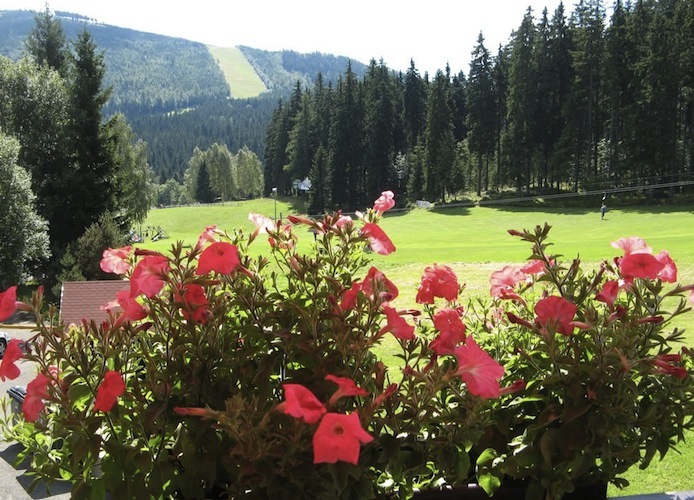 Obviously the surroundings of the Šedý Vlk Hotel are ideal for skiing. 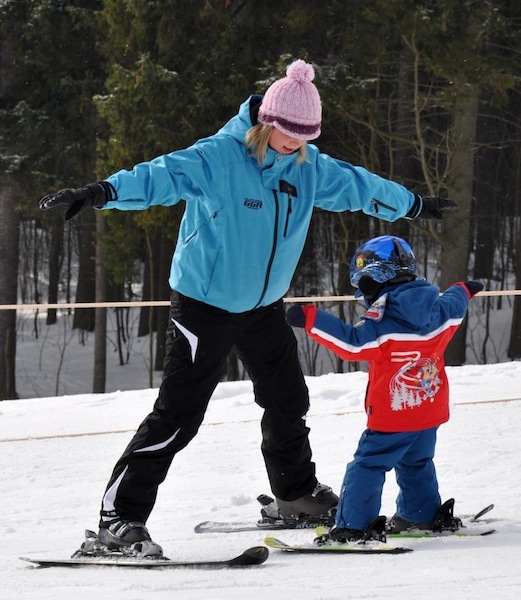 Beginners, intermediates and professionals – they all find a suitable terrain accommodating their experience and skill. 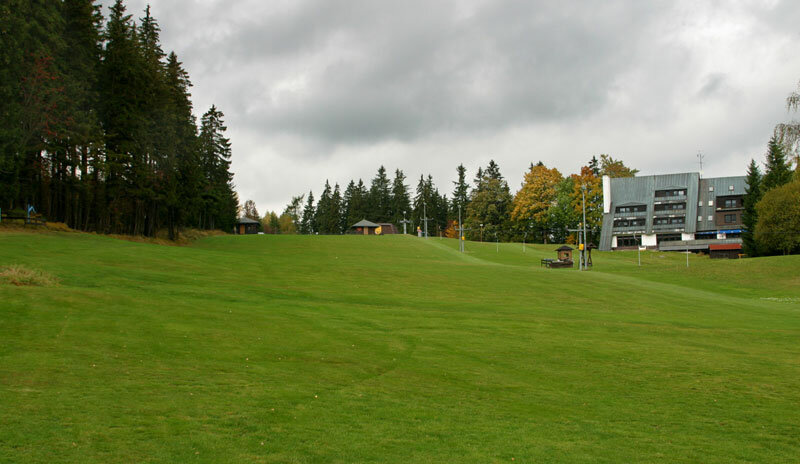 The same goes for those that love cross-country skiing. 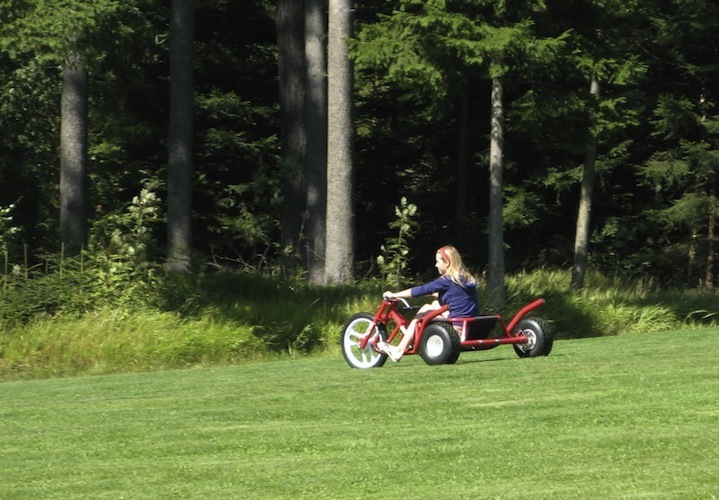 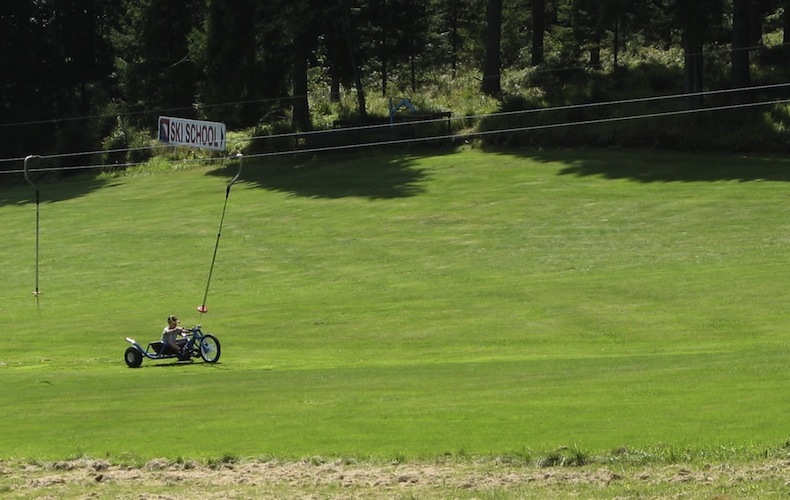 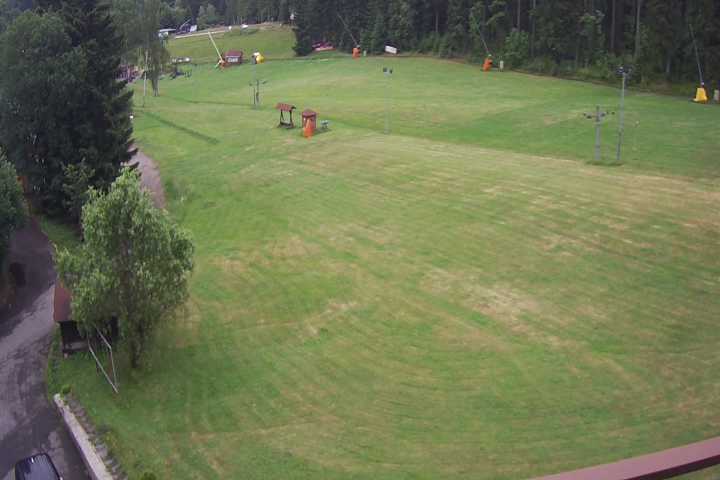 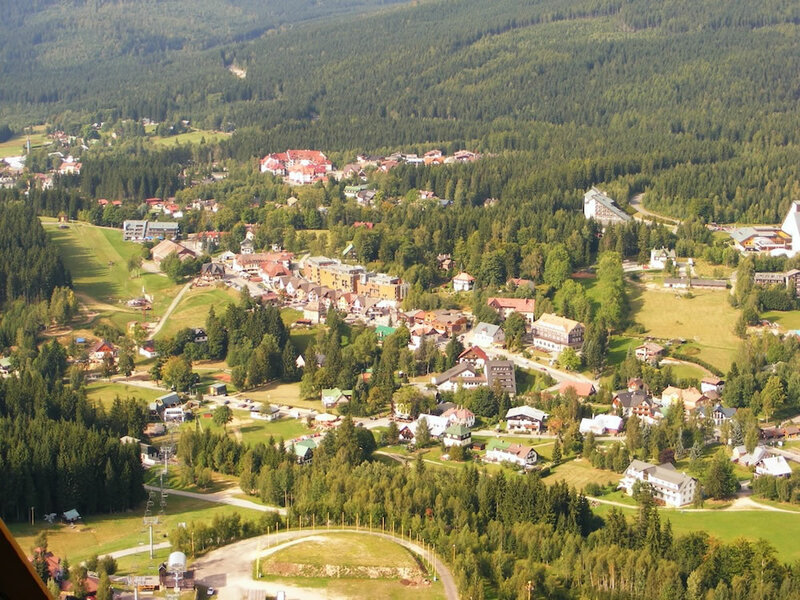 In the summer it is an ideal place for cyclists, hikers, cross country scooter fans and those that love outdoor and adrenaline pursuits. 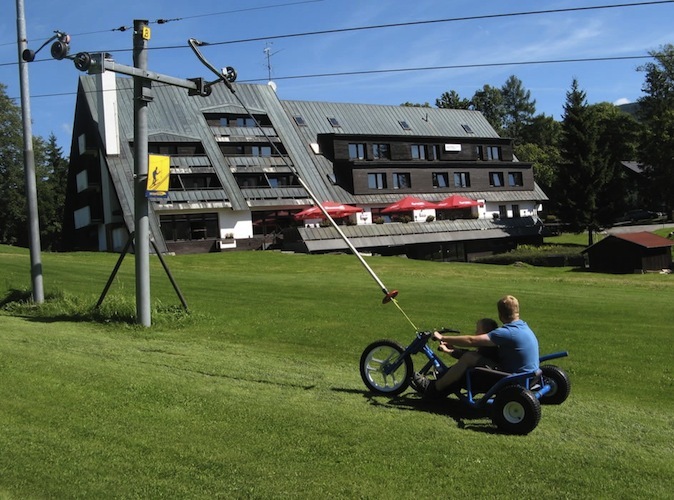 There really are countless opportunities in the hotel’s vicinity. 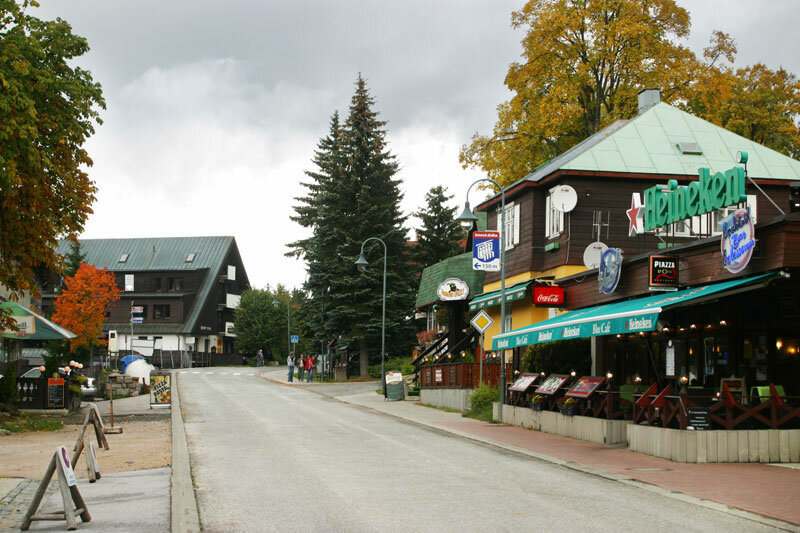 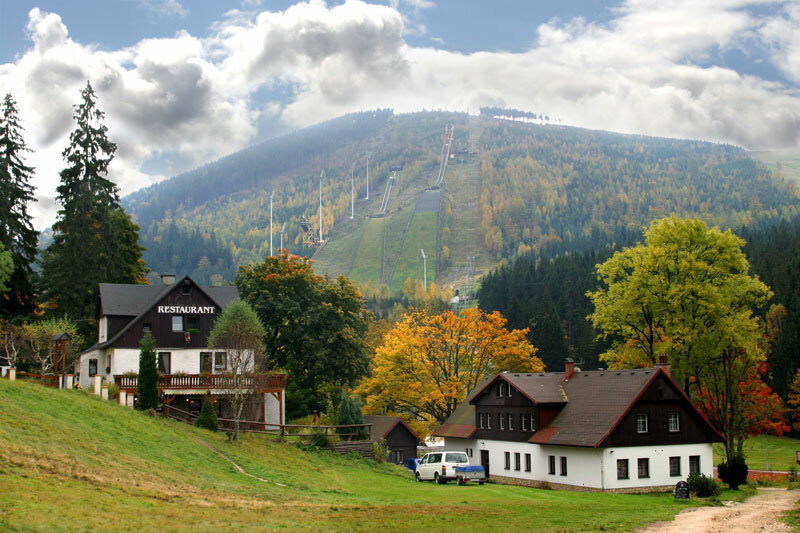 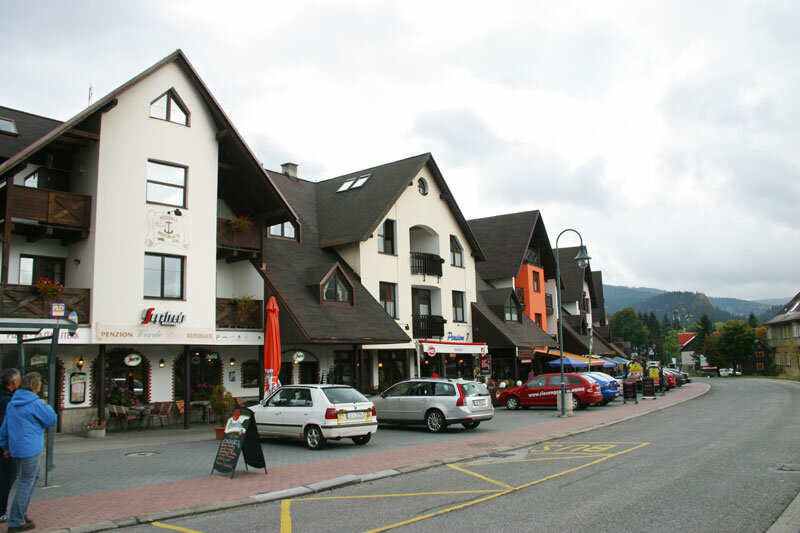 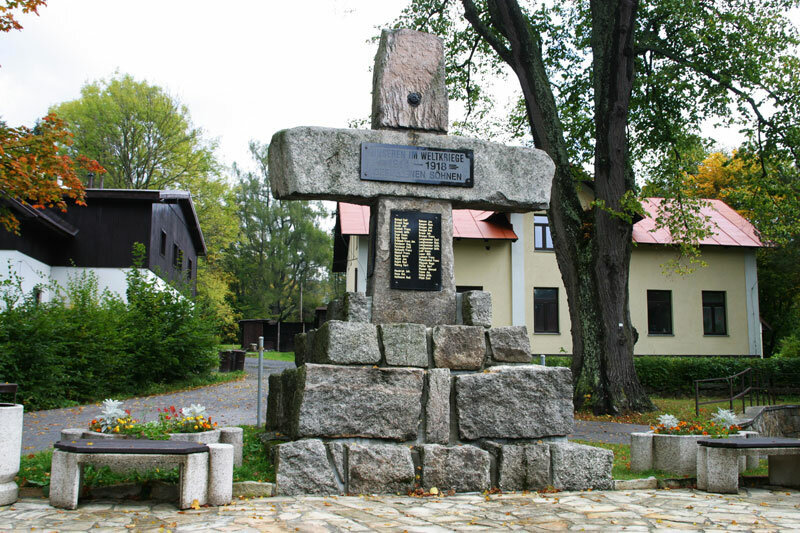 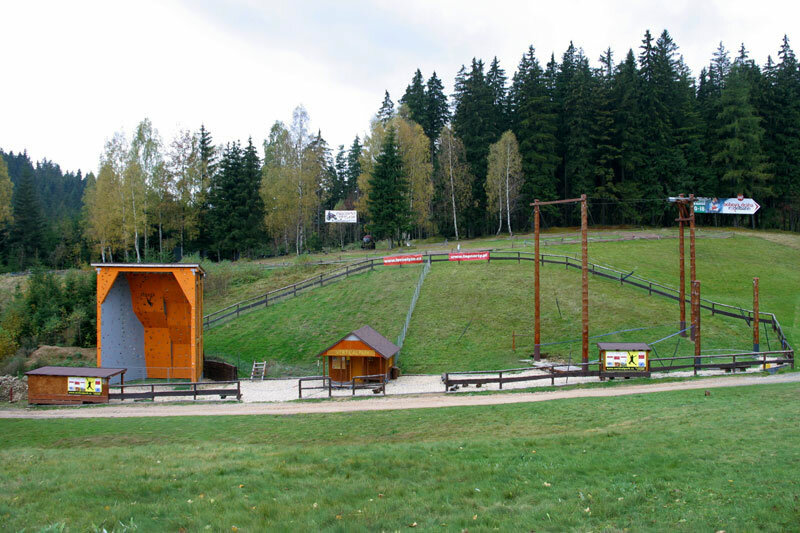 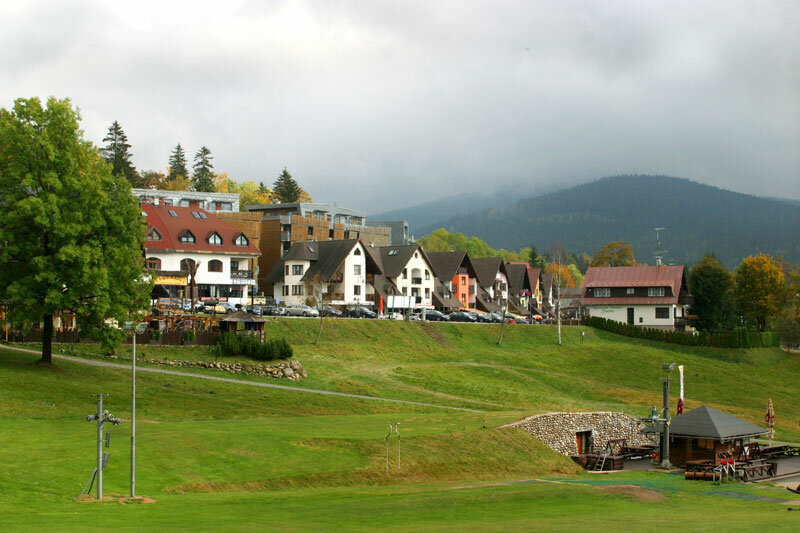 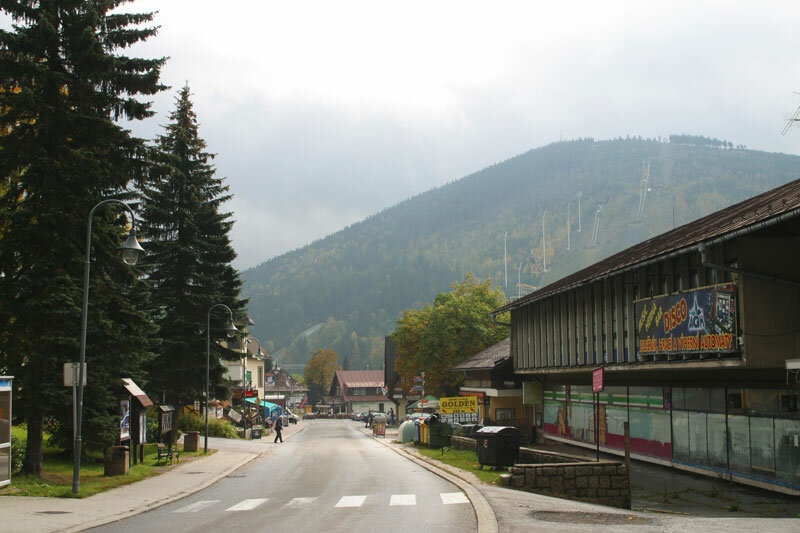 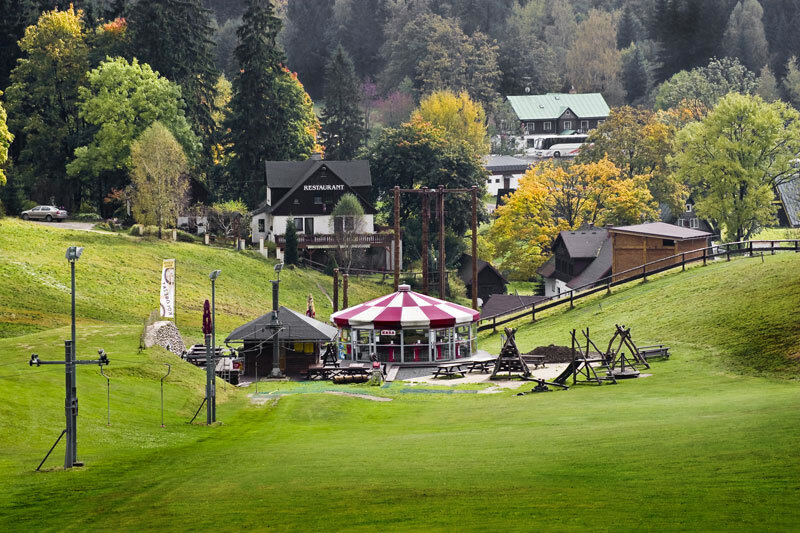 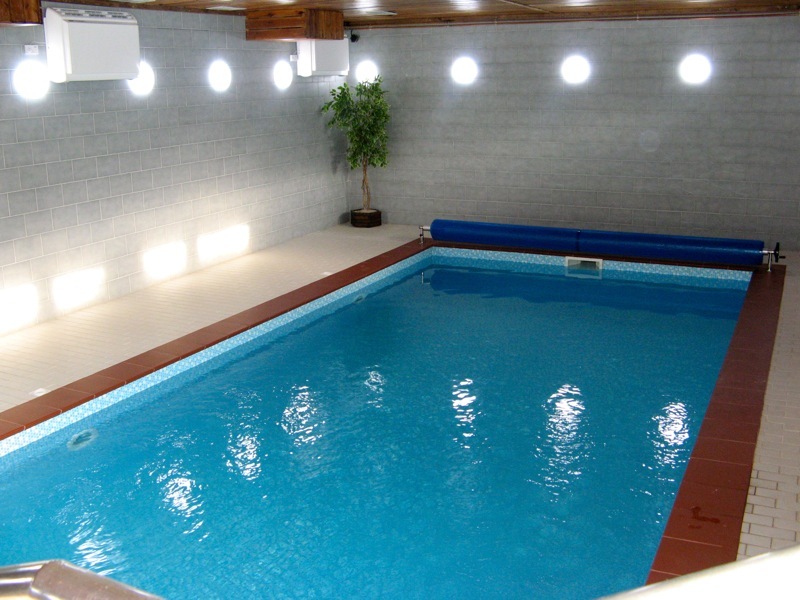 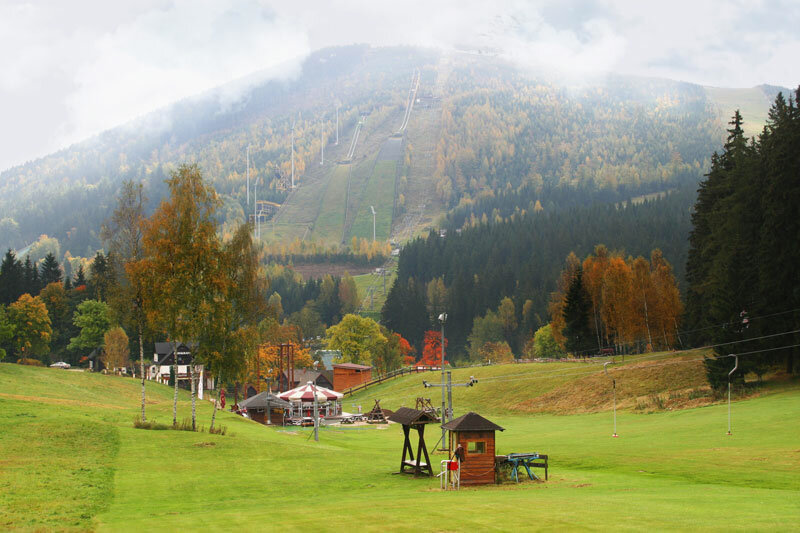 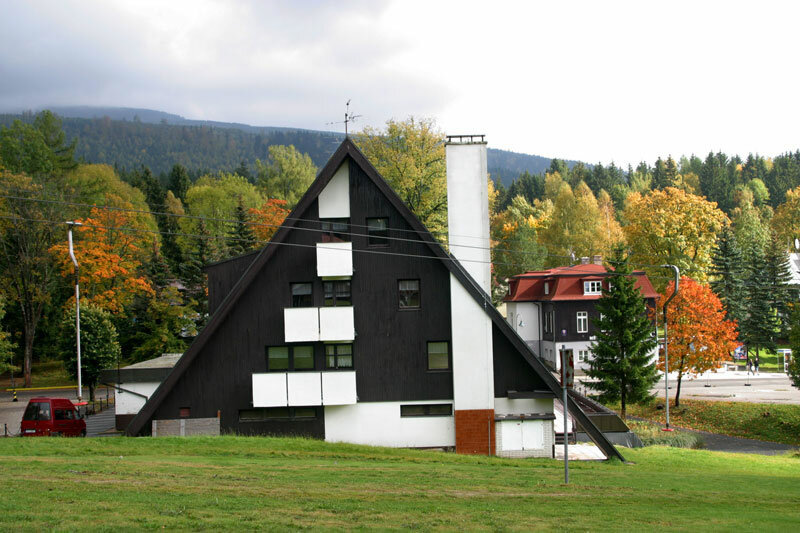 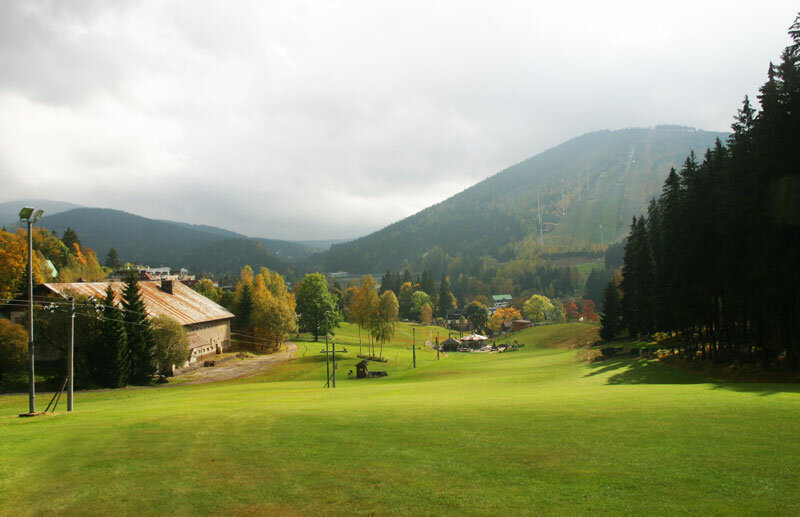 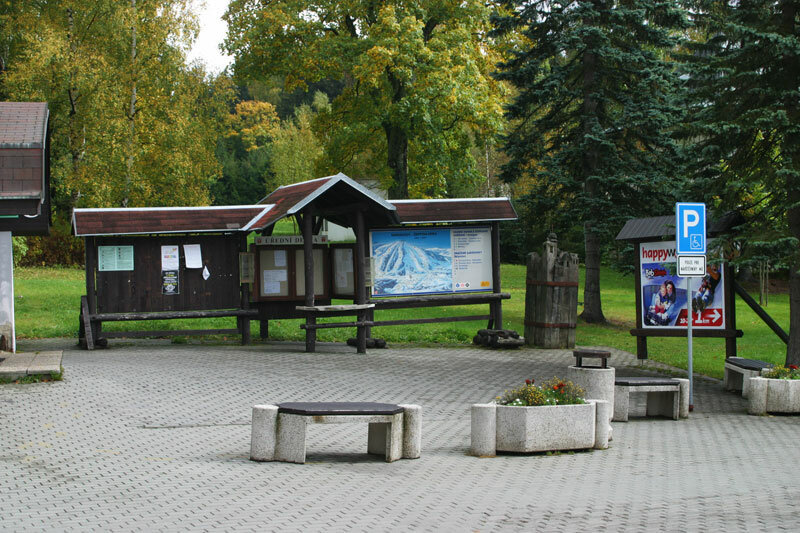 You can also spend a quiet time visiting one of the museums in Harrachov and an original way to relax is to visit the beer spa in Harrachov. 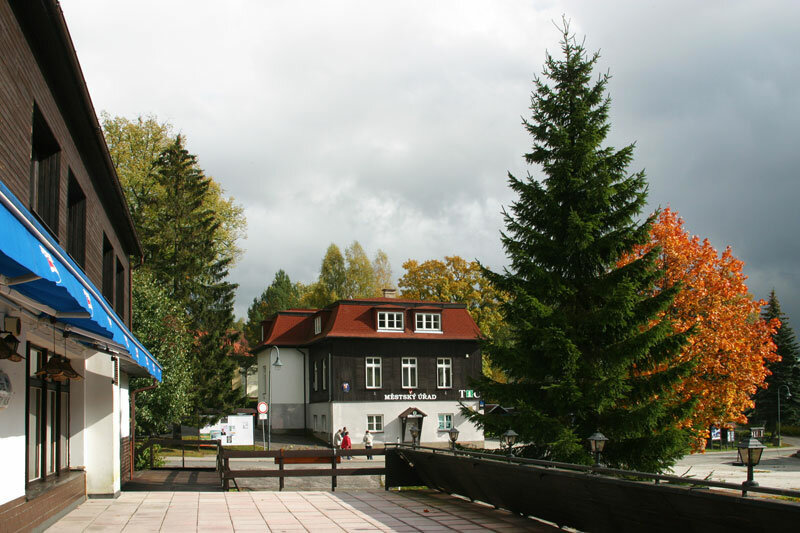 You can read more in the section "About HARACHOV".